Our park is our pride and joy and also a great location for your celebration. In July and August we open our park terrace traditionally for the “Delicious Summer in the Sophienpark”. From Friday to Sunday delightful and savoury dishes are served from 6pm on. 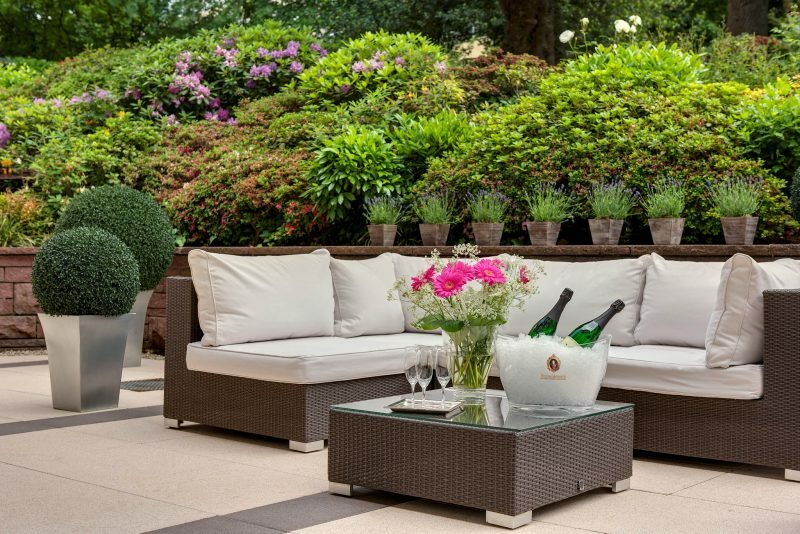 Exclusively in Baden-Baden, we also present you with for example wines of Luigi Brenetti, Azienda Agricola Elisabetta, from Tuscany and the Premier Cru Champagne De Saint Gall, a “blanc des blancs” with really refreshing and fine esprit. 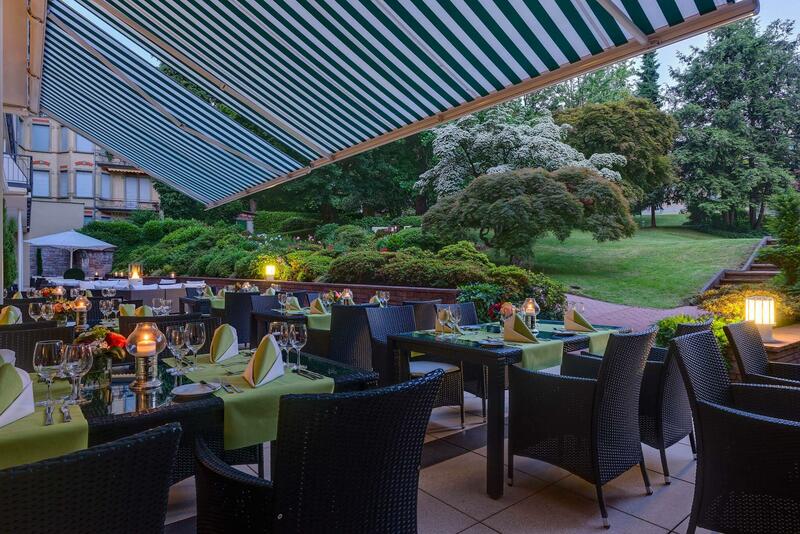 Our “Delicious Summer in the Sophienpark” gives you a delightful choice.